Welcome to where the fun gets started! 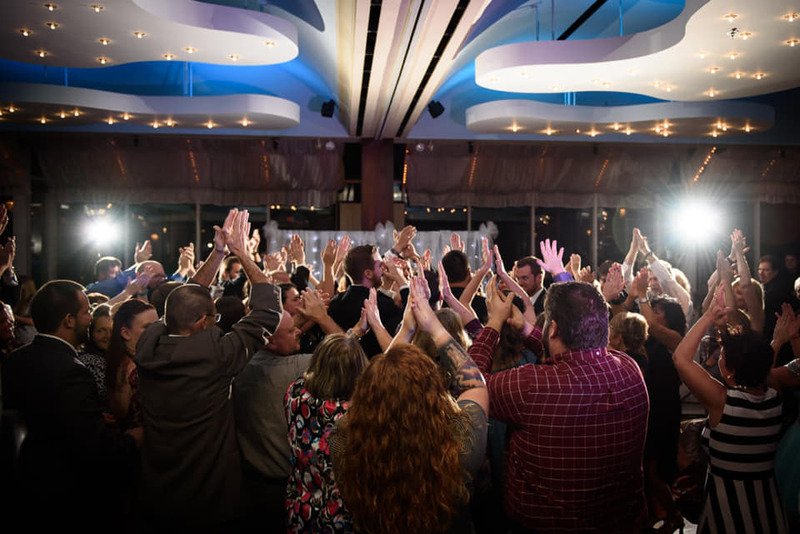 Is your heart set on having the greatest time of your life with the Most Talked About Michigan DJ service? 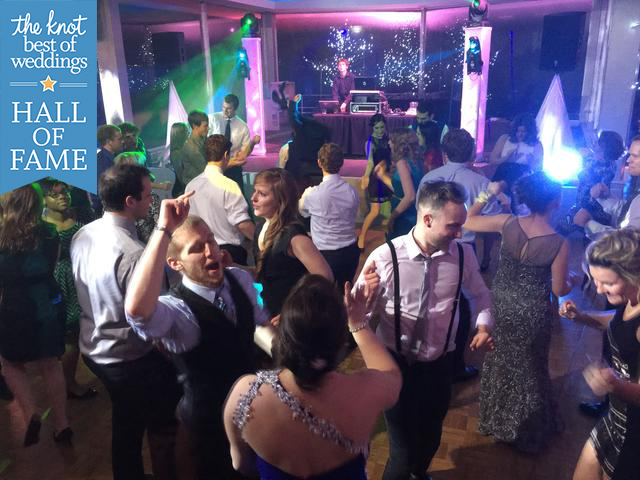 Dramatic Dimensions wants to make your event one-of-a-kind with our Michigan Disc Jockeys providing you with quality DJ entertainment at affordable price. Our Michigan DJs are highly trained and have experience with several types of events. Although we specialize in weddings, we also provide for Sweet Sixteens, Corporate Events, Picnics, Birthday Parties, Anniversaries and much more! Our Michigan DJs are knowledgeable in all music tastes such as: Big Band, Top 40, Alternative, Classical, Disco, Oldies, Hip Hop, Club, Techno, and Rock and Roll. We provide several different Michigan DJ services through out Michigan,includingMichigan Wedding DJ, Michigan School Dances, and Michigan Party DJs. Our Disc Jockey’s are highly trained professionals who will listen to you and make your vision become a reality. Pick one of the DJ services listed below to find out more information.